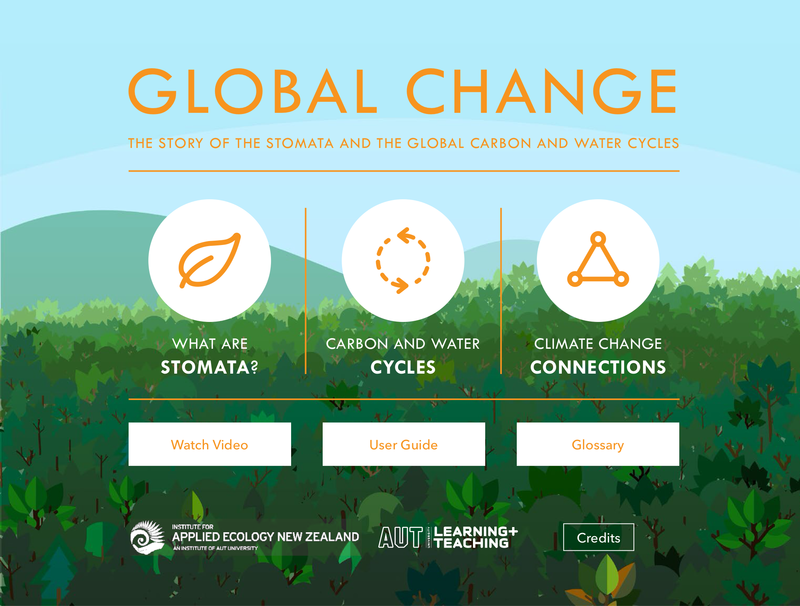 And as if I wasn’t busy enough during my PhD, I went ahead and helped create The Global Change app – an interactive teaching tool that explains the role of the stomata in the global carbon and water cycles. If you’re keen to find out how human activities impact global cycles download the app for free on iTunes and Google Play. It’s also computer literate. The ‘Global Change’ app is a tablet application that explains the link between the carbon and water cycles in the stomata of terrestrial vegetation, and the effects of global change on their function. Stomata are microscopic pores on the surface of plants where carbon dioxide (CO2) and water vapour are exchanged simultaneously. No other biological organ has such a profound effect on global mass and energy transfers. Human activities are increasing carbon dioxide levels in the atmosphere, which causes surface temperatures to rise and can influence the amount of water and CO2 available to plants. Consequently, the physiological function of stomata are being altered, which in turn feeds back onto the global carbon and water cycles [climate change]. The app connects the biotic and abiotic systems involved in the cycling of carbon and water through space and time, and illustrates how the cycles have changed since the pre-industrial era to now. The content is concise and informative, with graphics and video to illustrate complex ecological components in an approachable and meaningful way for students. 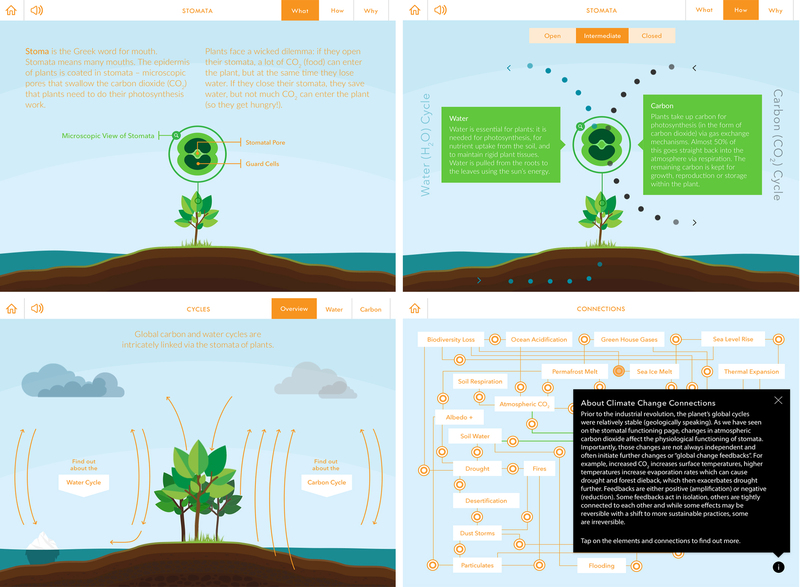 Teachers and students can further explore each component of the cycles and climate change feedbacks illustrated in the app through links to up-to-date scientific research and useful resources. The in-built twitter functionality, with the #ecofact tag means users can share their new knowledge with friends, family and peers to create a social conversation around climate change issues. 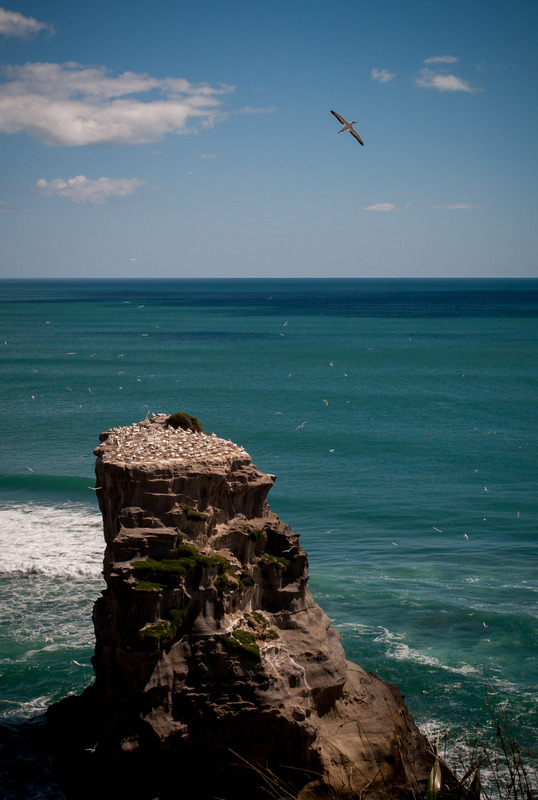 Follow @theGCApp for updates, news and more #ecofacts! The app is free to download from iTunes and the Google Play stores. 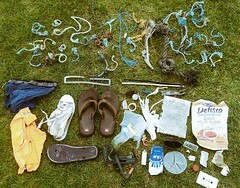 This entry was posted in Science Communication and tagged carbon, environment, Plants, Science Communication, water.